Christadelphian Meal A Day Fund has been supporting Village Water projects for many years and has helped bring safe water to 47 communities. 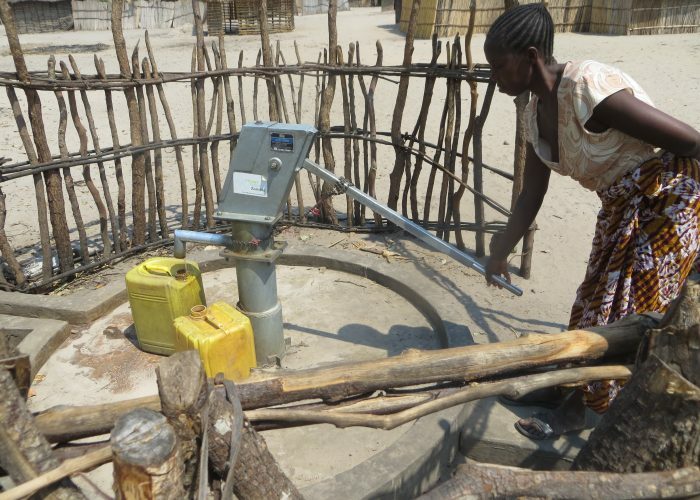 Their generosity means thousands of people have benefited from safe water and sanitation – 10,225 people to be exact! 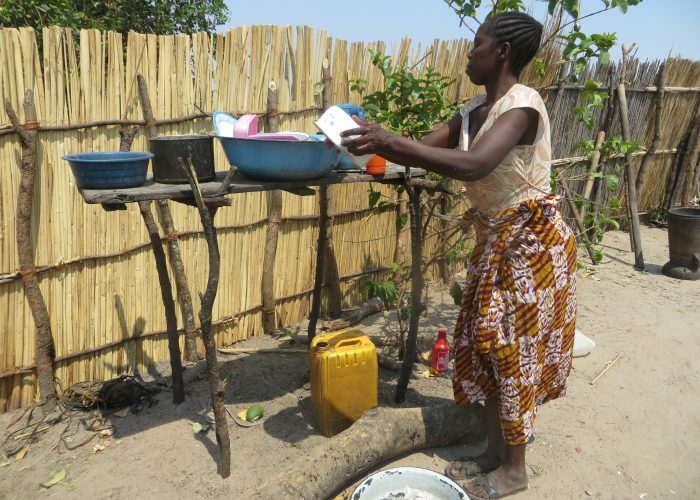 Christadelphian Meal A Day Fund has been supporting Village Water projects for many years and have helped bring safe water to 47 communities. 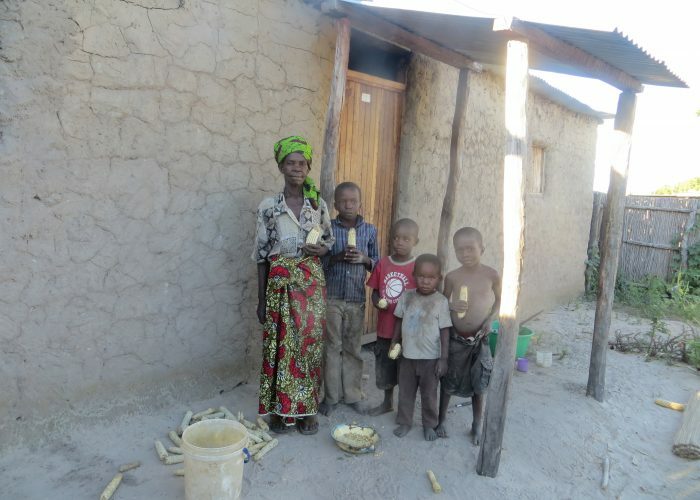 Christadelphian Meal A Day Fund supported Namungu Village with safe water and sanitation in 2015. 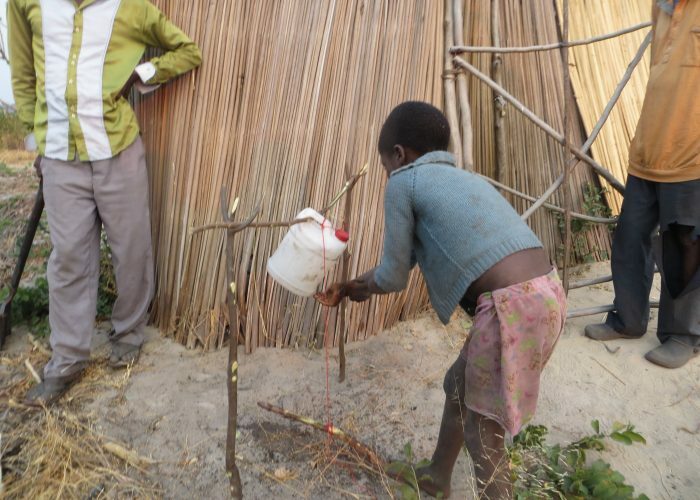 When we first visited the community, the 206 residents had no choice but to collect water from an unprotected scoop hole just outside the village. 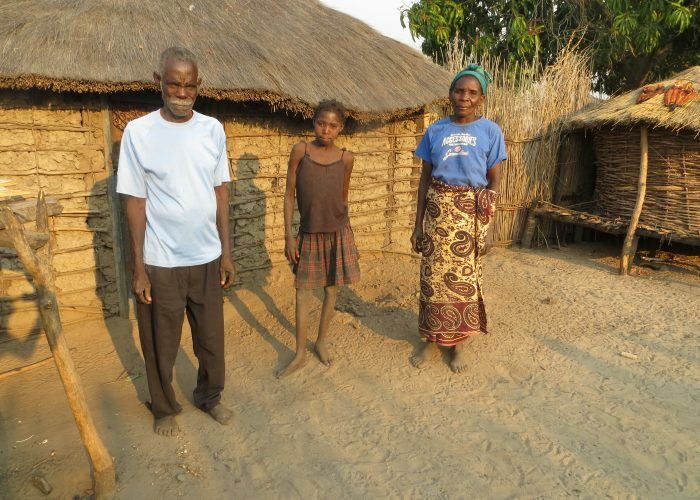 None of the households had adequate sanitation facilities and hygiene standards were poor. 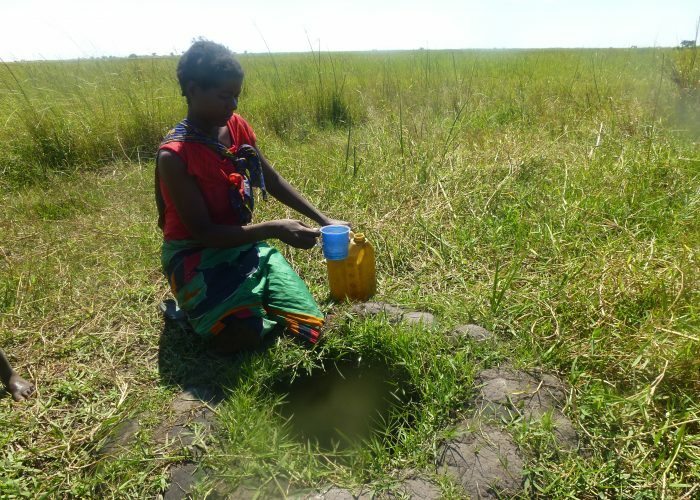 Waterborne diseases were common with health surveys showing that more than 18% of people had experienced diarrhoea in the past 7 days and 24% had eye infections. 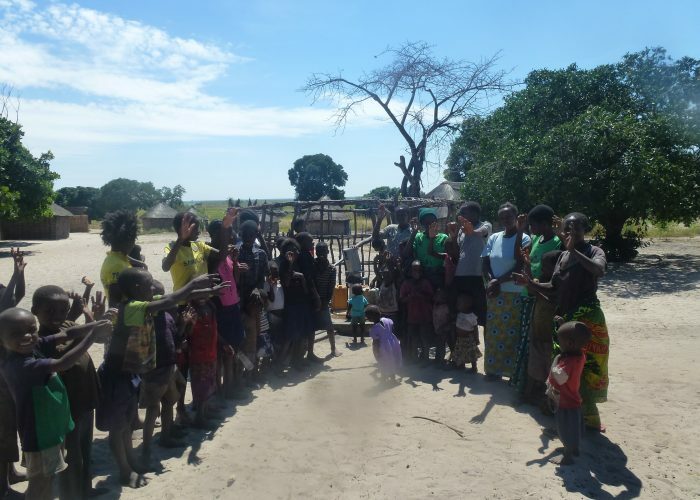 Thanks to support from Christadelphian Meal A Day Fund, we were able to help the community with hygiene education sessions and simple sanitation solutions, then in October 2015 we installed a brand new protected pump in the heart of the community. 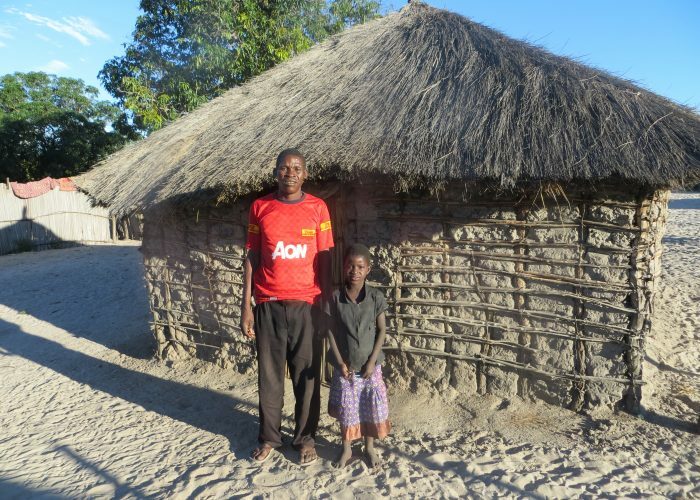 During a follow up visit in April 2017, we were delighted to see the village transformed! The pump was working well, producing water after just 1 stroke and filling a 20 litre container in 45 strokes. 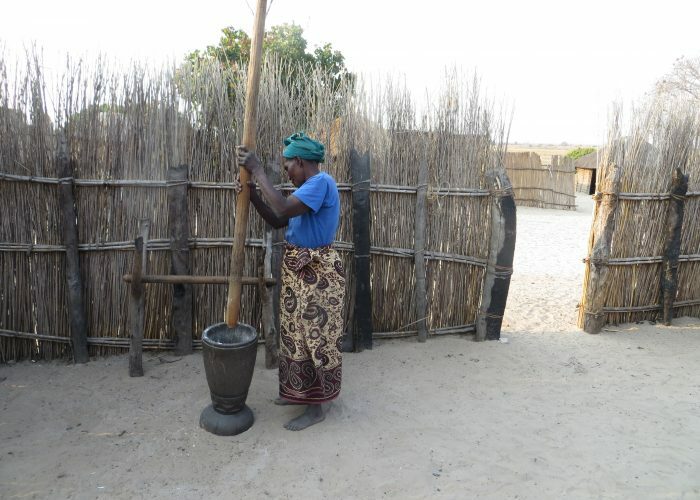 The village was spotlessly clean and every household had a pit latrine. 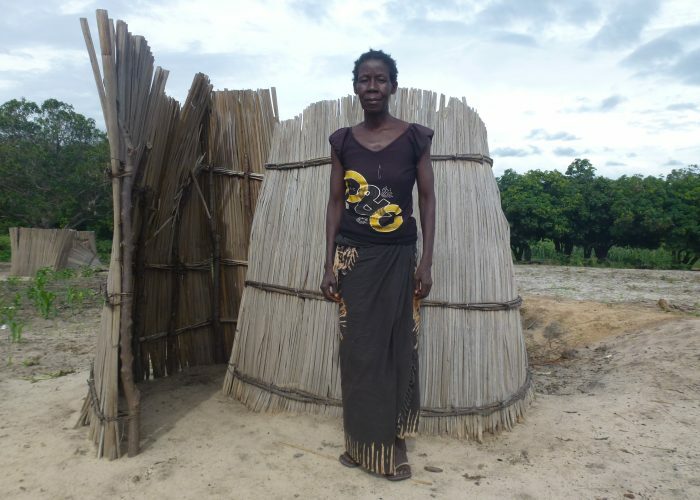 These changes have made a huge difference to community health: just 6% of people surveyed had suffered with diarrhoea in the previous 7 days and nobody had an eye infection. 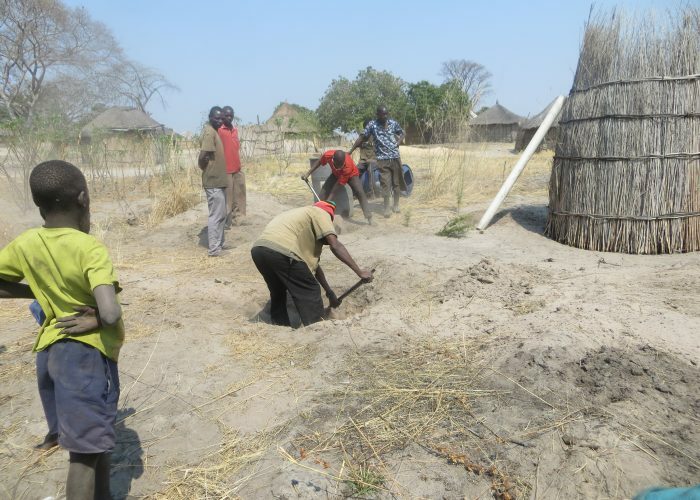 If you are a Trust or Foundation interested in helping Village Water, please contact Clare Wearden on 01743 241563 or email clare@villagewater.org.